For as much as Intermedia has changed over the last 20 years, one element has stayed constant: no matter how many services you’ve deployed, HostPilot has always been your single point of control. HostPilot is constantly evolving to keep ahead of technology and to keep admins in control of their cloud. We’re always introducing new features and enhancements. Today, we’re pleased to announce yet another milestone: a dramatic and modern update to HostPilot’s look and feel. As you can see, this change does not affect any of your account settings or configurations. All the buttons and features are still in the same place. At the same time, though, we’ve deliberately applied design and UI best practices to not only improve the aesthetic, but to enhance HostPilot’s usability. 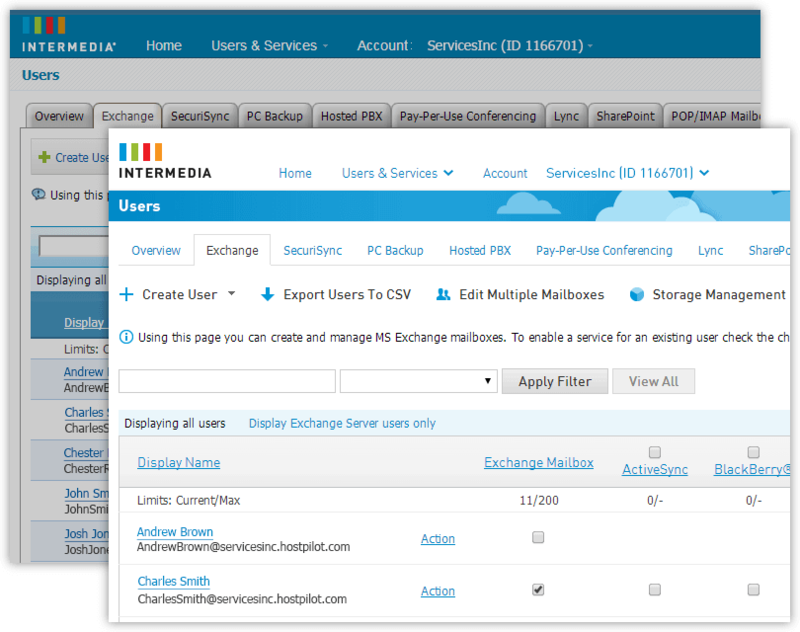 If you’re an Intermedia admin, we’re very excited to introduce you to the latest generation of HostPilot. We’d love to hear what you think. Anna Khotimskaya is Intermedia's Manager of UI Design.